Have you ever found one of your scheduled posts labeled as Missed Schedule? That’s probably because wp-cron is not using the proper cron to complete this task. In this post, I’ll show you how to fix missed schedule posts in WordPress. So what we are going to do is we will disable WordPress’ built-in cron feature and we will use our linux cron manager. Replace example.com in the command with your WordPress URL. If your WordPress install is located in the /wordpress/ directory, then place yourwebsite.com/wordpress in the command. Now, this will trigger the wp-cron.php file in every 5 minutes, even if someone doesn’t visit your website. Thank you Hardeep for this post. 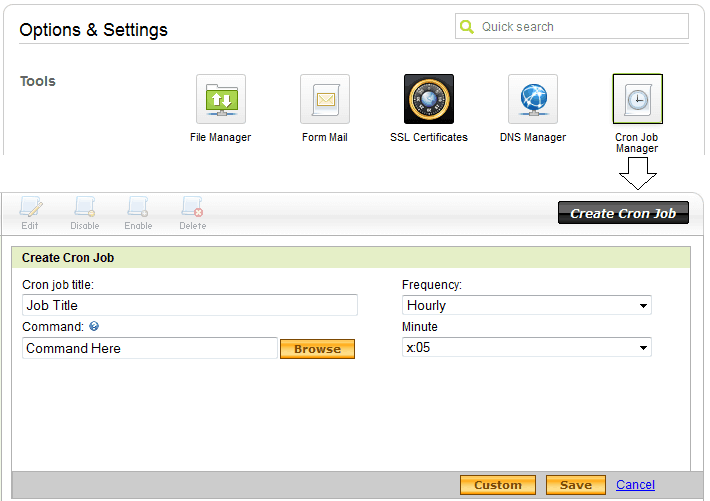 I have self-hosted wordpress on EC2. Your instructions work on that plateform.